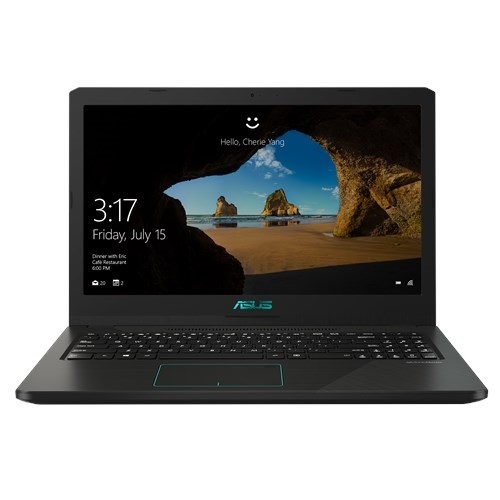 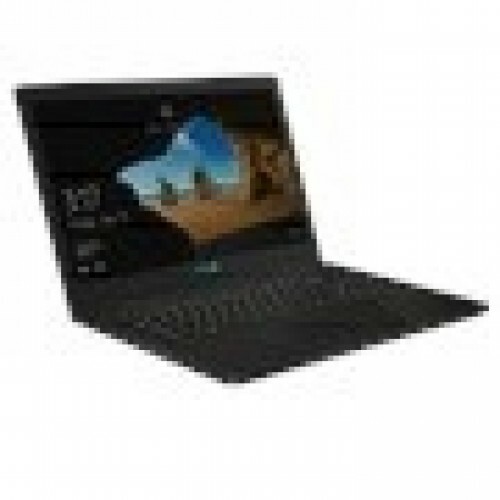 ASUS X570ZD AMD Ryzen 5 2500U 15.6" Full HD Laptop is build with Nvidia GTX 1050, 4GB graphics.This ASUS X570 is a slim and lightweight high-performance laptop that’s powered by the latest generation AMD Ryzen processor.Nvidia GTX 1050, 4GB GDDR5 VRAM graphics and 15.6" (16:9) LED-backlit FHD (1920x1080) 60Hz Anti-Glare Panel with 45% NTSC display .Its 21.9mm profile and overall weight of 1.9kg gives lightest high-performance laptops. 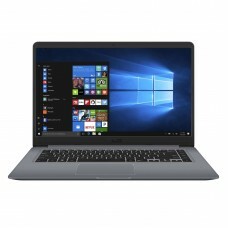 The X570ZD features full-sized keys with 1.4mm of key travel to provide a comfortable typing experience, even after hours of use with a reassuringly solid feel. 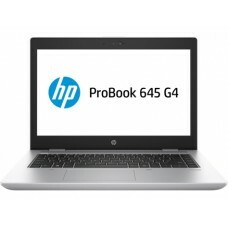 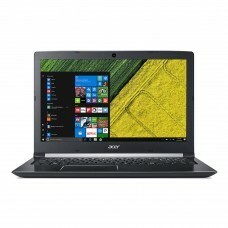 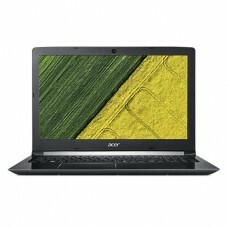 It has some specific features like fingerprint sensor and Windows Hello support, the days of typing in your password are over just a single touch is all it takes to log in.This exclusive laptop has ,8GB DDR4 (2 x SO-DIMM socket , up to 16 GB SDRAM, Dual-channel) memory,1TB HDD storage with 3 -Cell 48 Wh Battery capacity. 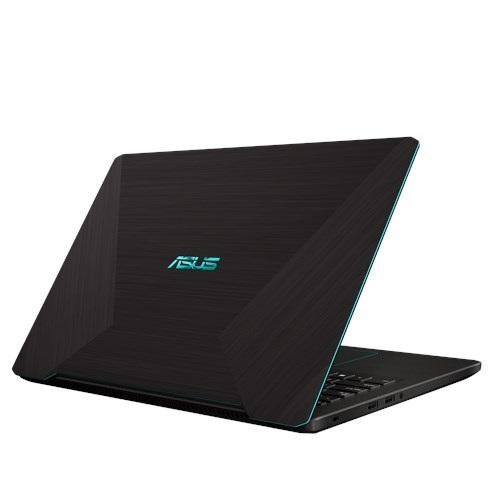 IceCool technology is used in this ASUS X570ZD laptop, it uses smart fan control, thin heat pipes and clever engineering to create an efficient cooling system that keeps the average palm rest surface temperature below 36°C which is lower than body temperature so you get robust cooling performance and a comfortable user experience. 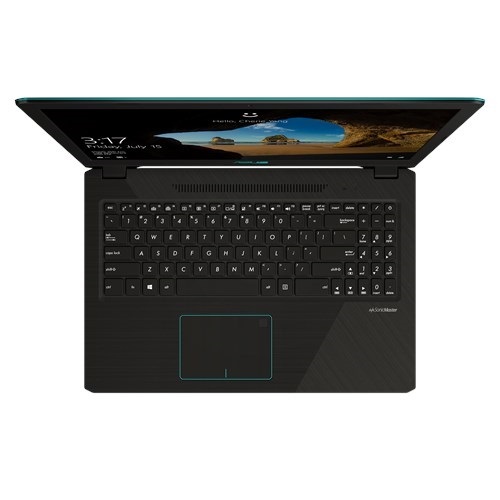 This laptop provides 02 years warranty.